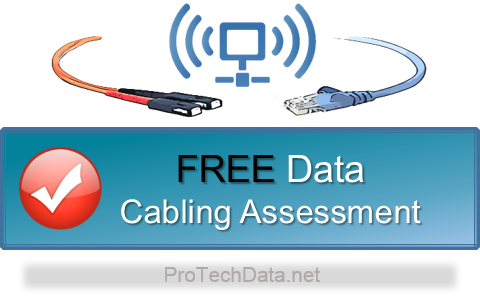 ProTech Data can also provide our clients with fiber optic cabling services. Our team of highly trained and experienced technicians can provide installation, termination and testing of single and multimode fiber optic solutions, complete with options available for connectors that are ANSI/TIA-568 compliant. Our team uses the latest technology and tools to effectively test and certify each and every fiber optic installation we do. We guarantee the quality of all our installations. ProTech Data Network Services has the knowledge and ability to provide high-quality fiber optic solutions to all of our clients, regardless of the size or scope of the project requested. Our professional team with work with you every step of the way to provide consulting services to you and your staff as a means of maintaining quality control while focusing on your goals throughout the process.